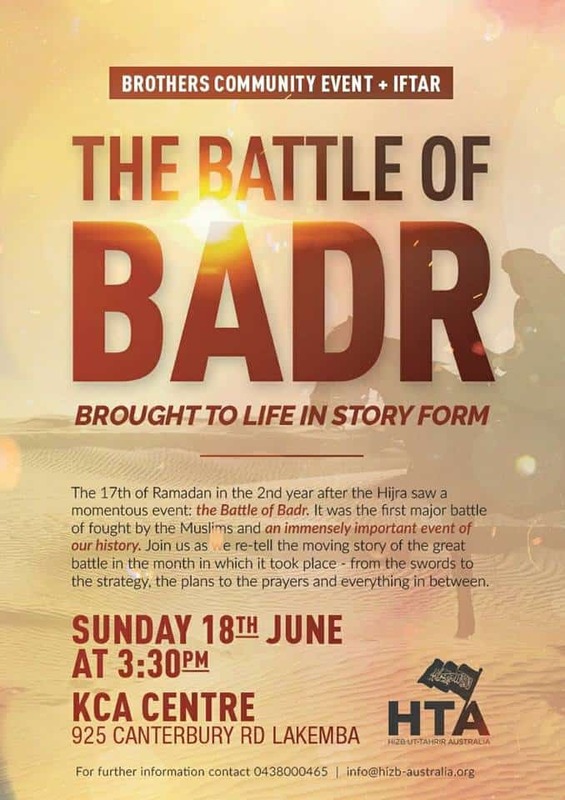 On the 18th of June 2017, Hizb ut-Tahrir Australia held an event retelling the most significant battle in the formation and history of Islam: the Battle of Badr. 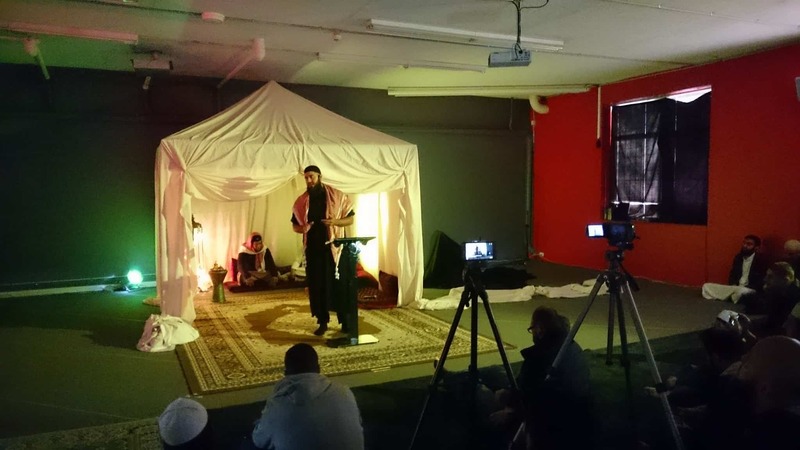 We present here the fascinating talk by Br Bilal Merhi and some pictures from the event. 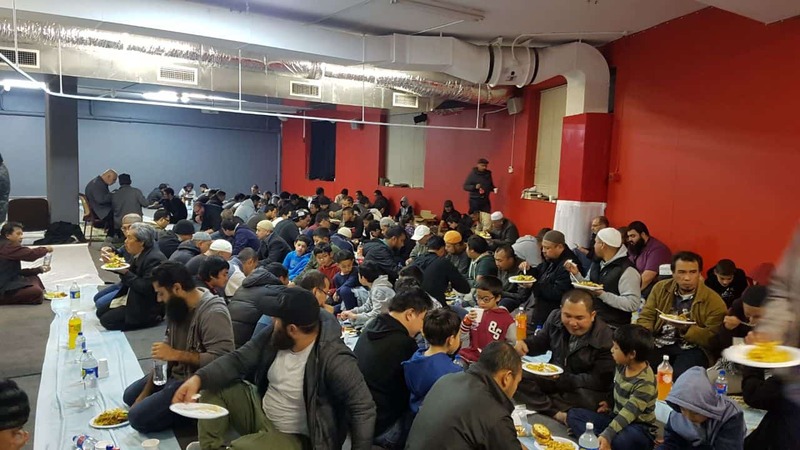 The 17th of Ramadan in the 2nd year after the Hijra saw the momentous Battle of Badr. 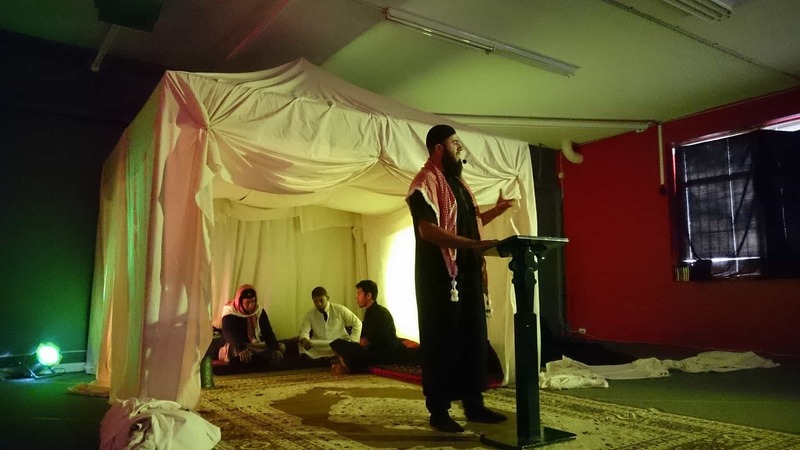 It was the first major battle of fought by the Muslims and an immensely important event of our history. 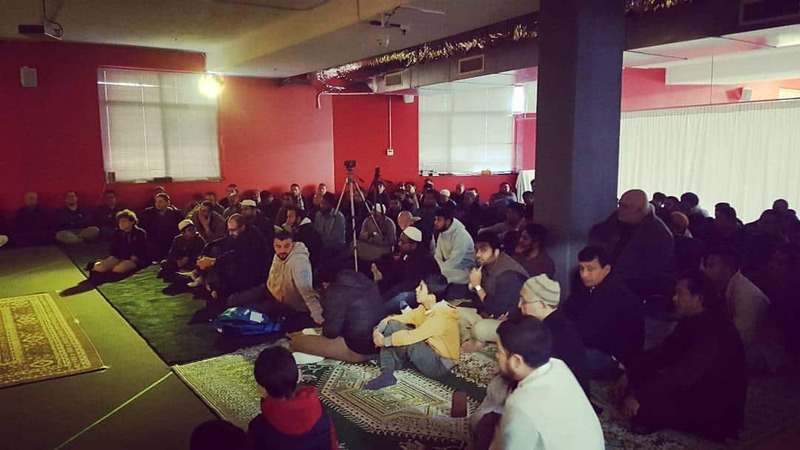 Below are the videos of the talks which retell the moving story of the great battle in the month in which it took place – from the swords to the strategy, the plans to the prayers, the Angels that helped the Muslims and everything in between. 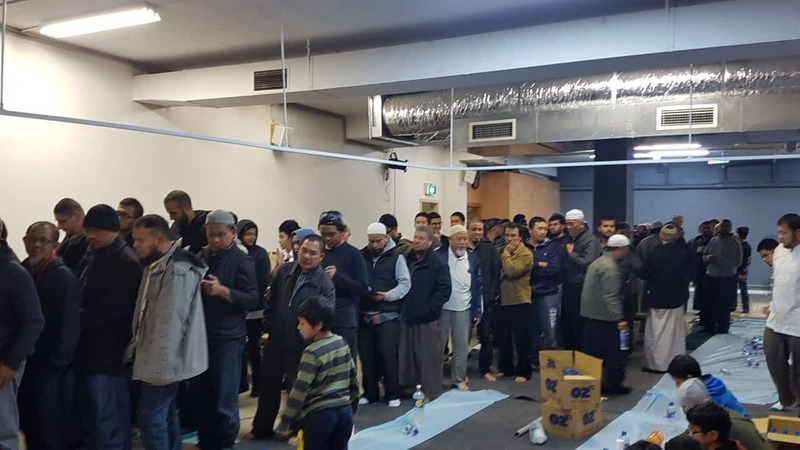 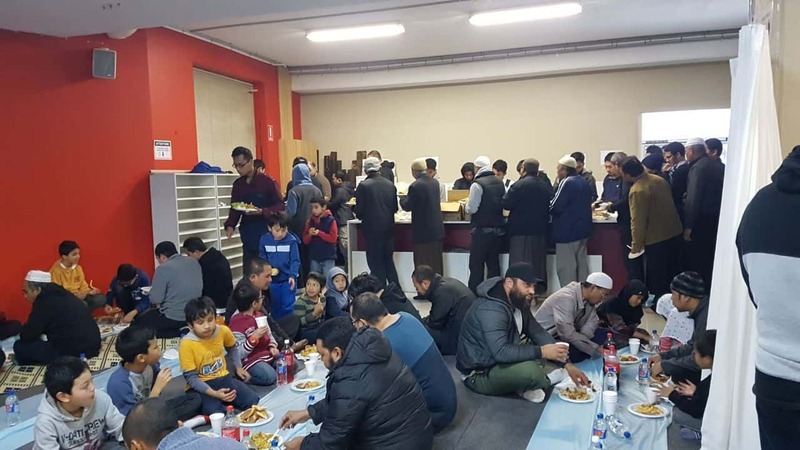 The event was followed by an Iftar for all brothers in attenance.